POF, PET and D955 environmental protection shrink film (bags, tubes) are low density (0.92) and five-layer co-extruded produced and have good effect in packaging irregular products. They achieve international environmental protection standard and are subjected to America and Europe environmental protection quality system. a. Strong toughness: Obvious in sealing; No opening when shrinking; High molecular structure. b. High transparency: No eutectic point; No pattern; High glossiness (physical value 125). d. Sealing temperature: 200-290℃. Variable in different thickness. e. Always keep soft at low temperature (below -20℃); No scratching at welding joint after shrinking well. f. High friction force: Wear resistant, penetration resistant and high toughness on product surface after packaging. 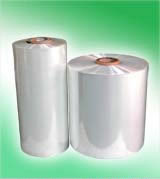 Suitable for product packaging in all industries. Available to roll material, rim charge and bag material (arc bags, special bags, flat bags, square bags and square bottom bags). 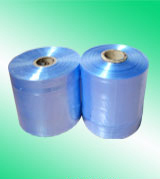 PVC common heat shrink film is available to package product requesting different kinds. No over-standard in heavy metal; Relative low shrink temperature and high shrink speed; Usually good effect is achieved at 80-120℃. This product has high transparency, clearness and high glossiness. It is easy shrink for instant heating and suitable for all shrinkers. 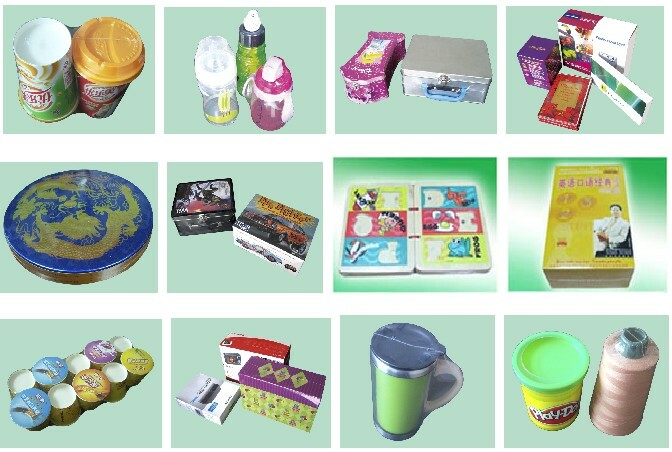 This shrink film is widely applied and suitable for product packaging without high requestion and low cost, such as wooden products, crafts gift, candle, manual book, printing and electronics, etc. Also, it is available to make flat bags, arc bags, special bags and triangle bags. Fastening packaging, beautiful and burning resistant. No decolor at printing. Disadvantage: Fragile, hard (obvious at -20℃), relative bad sealing effect, pungent odor in burning.